The main purpose of this revolutionary project is to provide housing for all citizens of India by 2022. 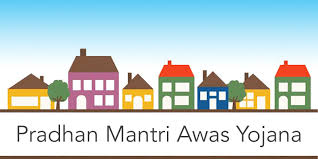 There are two components to this scheme and they include Pradhan Mantri Gramin Awas Yojana (PMGAY-Rural)) and Pradhan Mantri Awas Yojana (Urban). 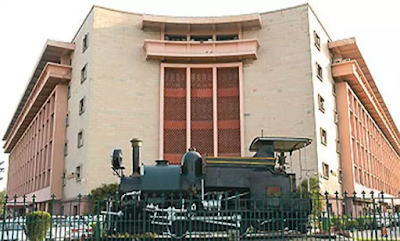 When PMAY was started, the focus was on the economically weaker sections and lower income groups, but the middle-income group was also brought under this scheme later. This project plans to provide affordable housing to the people living in the rural areas of the country. The target of PMAY-G or PMGAY is to construct 1 crore homes by 2022. When you obtain a home loan under this scheme, you will become eligible for a 3% concession on interest rates and this benefit is applicable to housing loans up to Rs.2 lakh. This loan can be taken for building a new home or upgrading your existing home in rural areas. The most deserving candidates are selected by the Gram Sabha based on the national level Socio Economic and Caste Census performed in 2011. The basic purpose of this survey was to find out all socially and economically backward people in India and all people included in the list released by the Gram Sabha qualify for this Yojana. As the name suggests, it focuses on providing housing to all people living in the urban areas by 2022. The credit linked subsidy scheme is a remarkable feature that can be linked with the urban component. The interest subsidy is offered to the beneficiaries when they avail the housing loan. This scheme offers central assistance to States and Union Territories for building houses to all the deserving sections of the society and the prime focus needs to be given to the economically weaker sections and urban slums. Who can apply for PMAY (Urban)? Families with annual income up to 3 lakh are categorized as economically weaker section and they automatically qualify for this scheme. People, who can produce evidence stating that their annual income stands in between Rs 3 lakh and 6 lakh (Low Income Group), can also apply for this scheme. If your earning stands below 18 lakh can also take a loan under this scheme. The government plans to address the housing issues in rural and urban areas within 15 years and the PMAY is a huge step taken to realize the vision ‘Housing for All by 2022’.